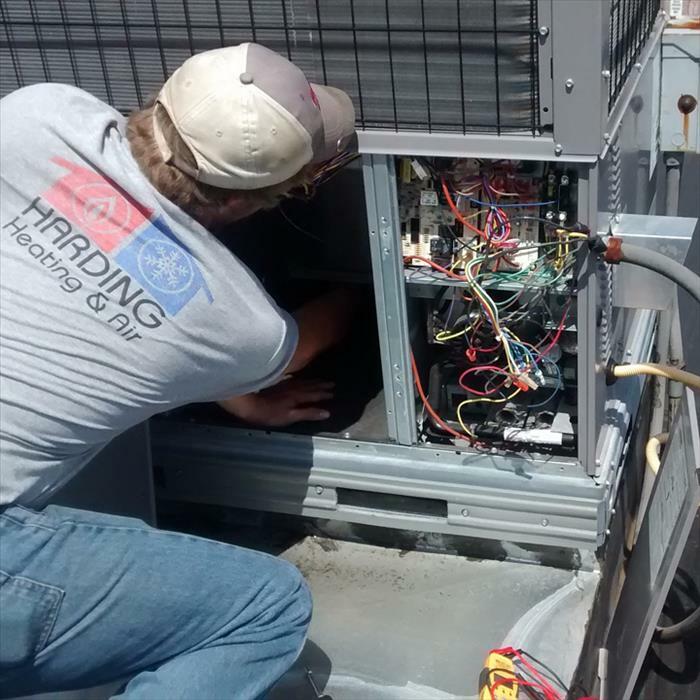 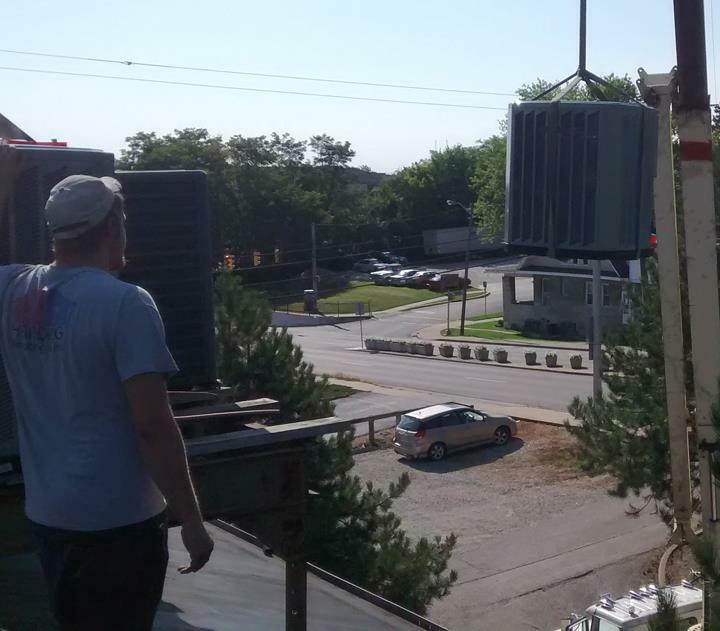 Harding Heating & Air, LLC, in Bloomington, IN, is a leading heating and air conditioning specialist serving Monroe, Bloomington and Ellettsville since 1968. 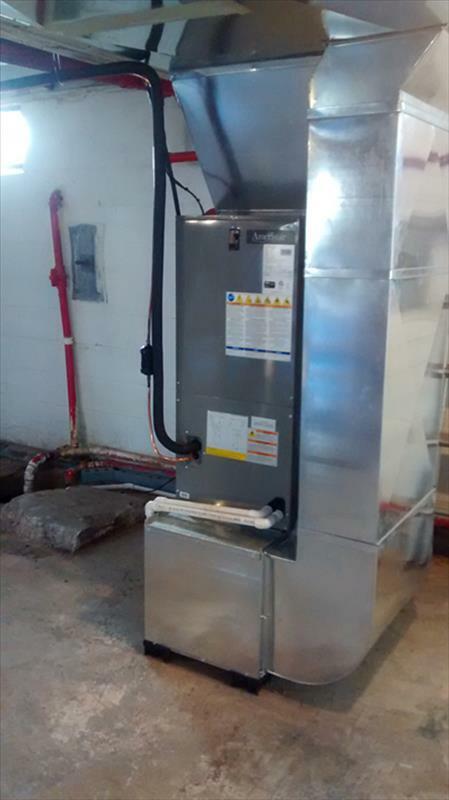 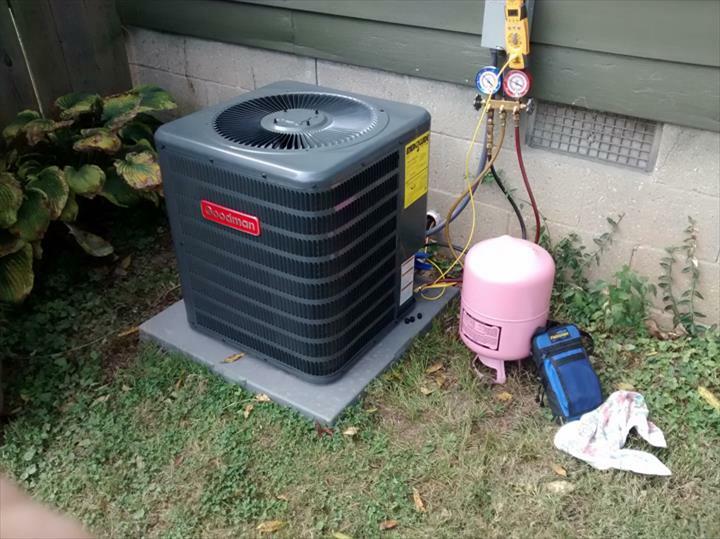 Our services include heating and cooling, air conditioning, furnace repair, installation, service, maintenance and more. 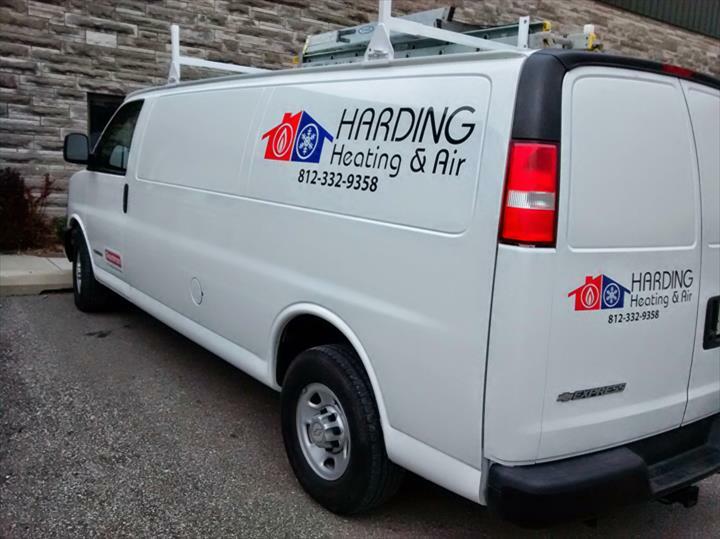 For all of your heating and cooling needs, contact Harding Heating & Air, LLC in Bloomington.